Think critically and evaluate online sources. 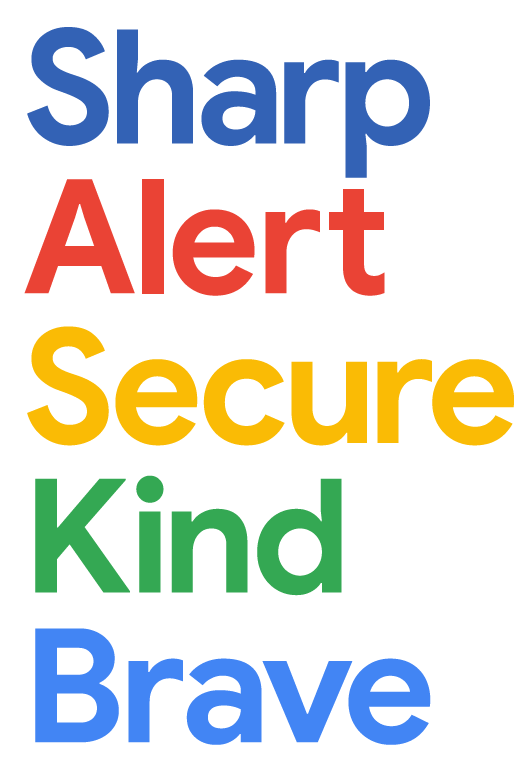 Protect themselves from online threats, including bullies and scams. Be sharp about sharing: what, when, and with whom. Be kind and respectful towards other people and their privacy. Some very mature and interesting discussions took place in the classrooms, and some interesting points were raised by the children. One such discussion, whilst considering social media, and creating a positive digital footprint, was that children spoke about concerns about strangers contacting them online through many of the games they play including Fortnite and Roblox. 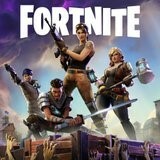 Many of you will be aware that a popular game at the moment is Fornite. Please be aware, that the recommended age for playing this game is 12 years old, and that there are concerns regarding children being contacted by strangers. Research from NSPCC and O2, of 2,059 children and young people aged 11-18, reveals that that one in four children have been contacted online by someone they don’t know. Below is advice for parents regarding online safety. The leaflet has been translated into a variety of languages. Please take on board advice in order to establish a safe and secure online environment for your child/children. Visit www.net-aware.org.uk for more a guide on social networks your children may be using. Here you can also sign up to the newsletter to stay up to date and keep your child safe in a digital world.